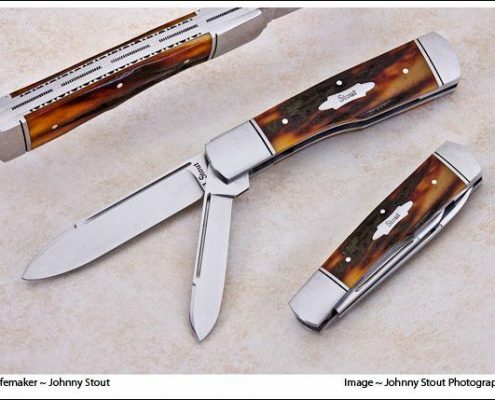 Come visit me at these events! 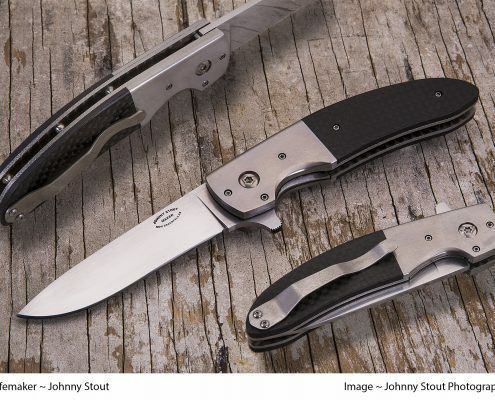 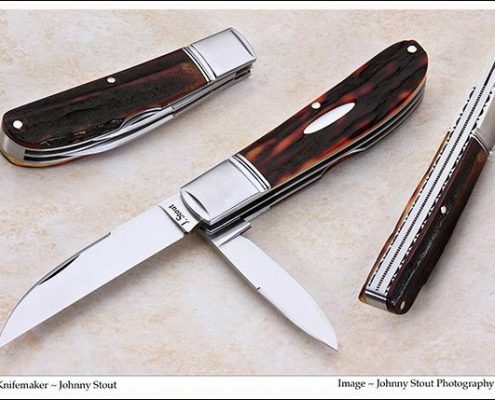 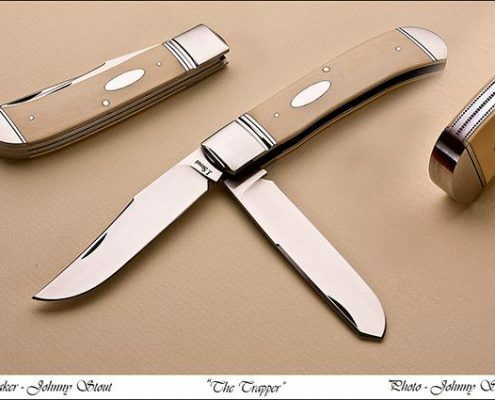 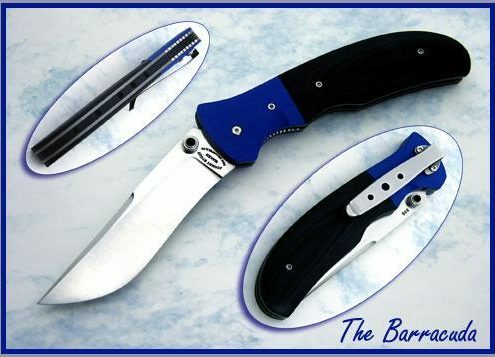 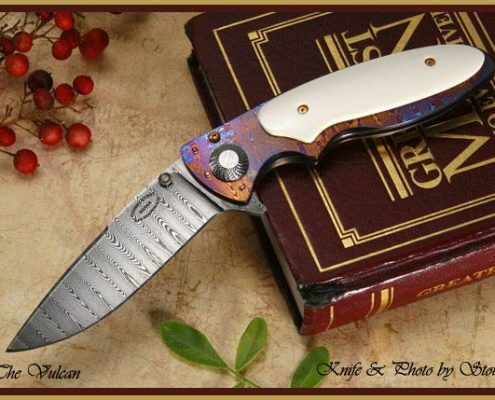 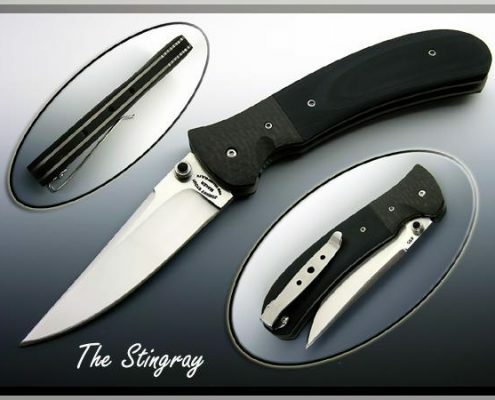 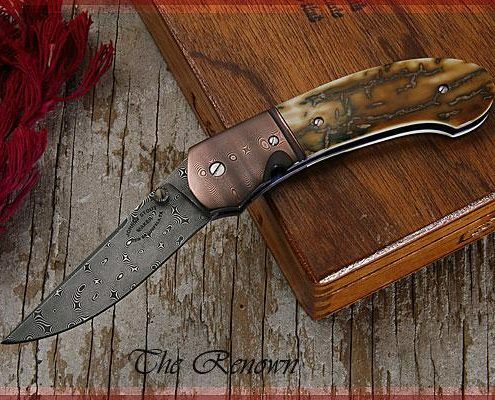 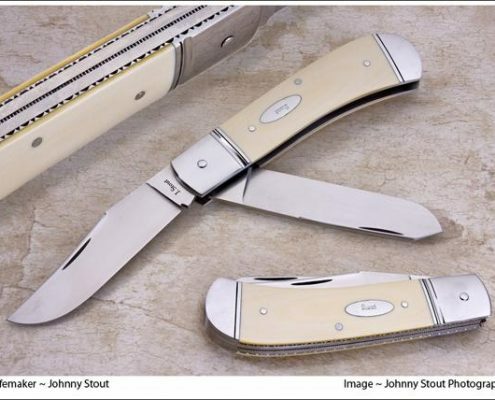 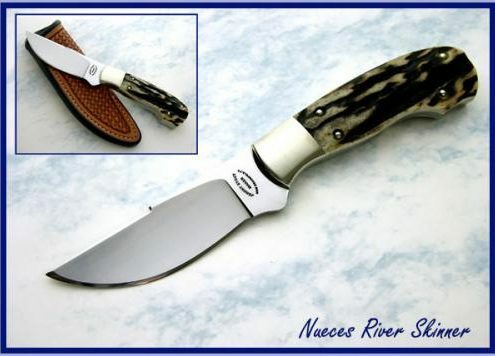 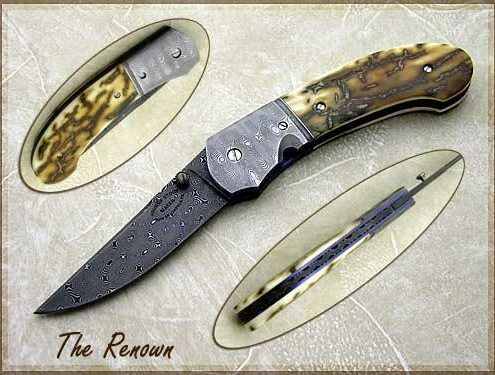 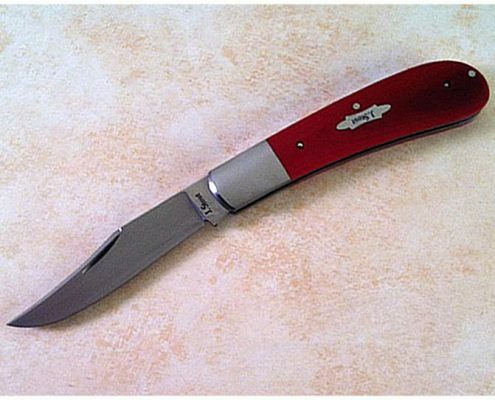 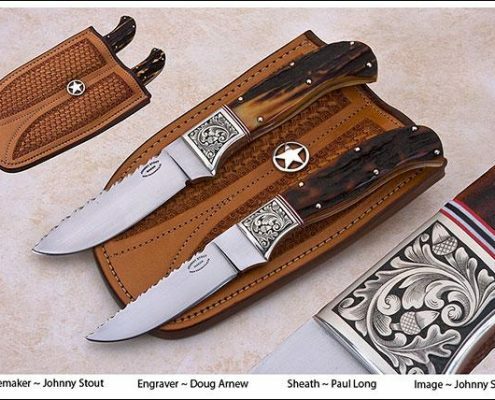 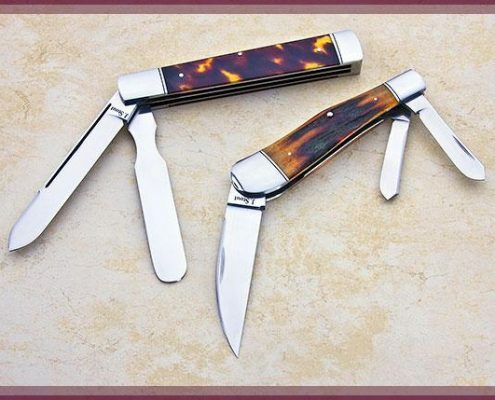 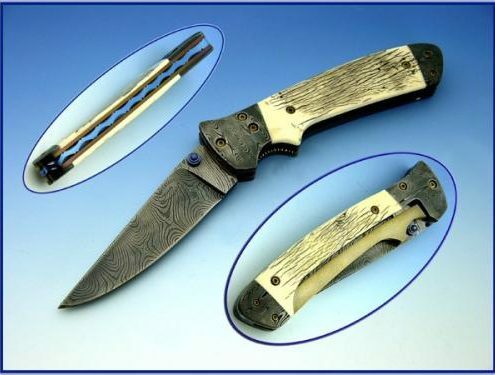 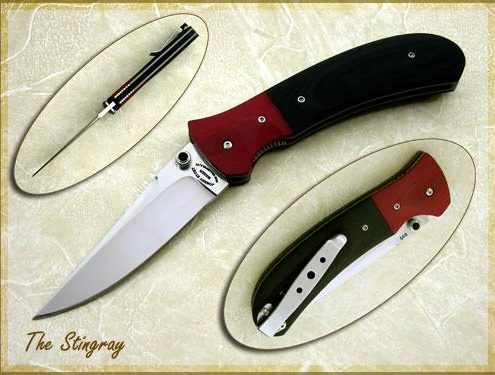 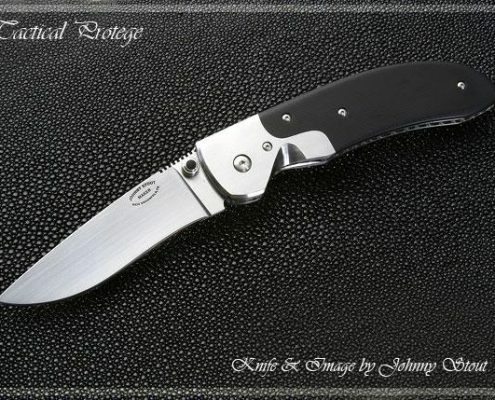 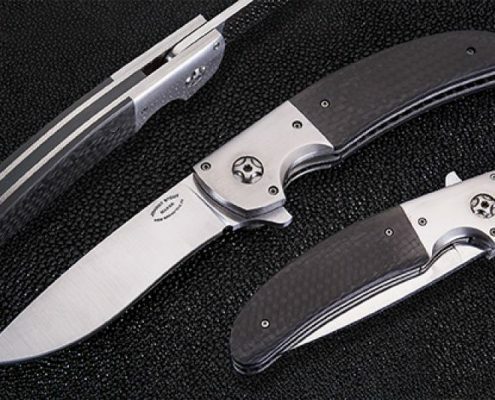 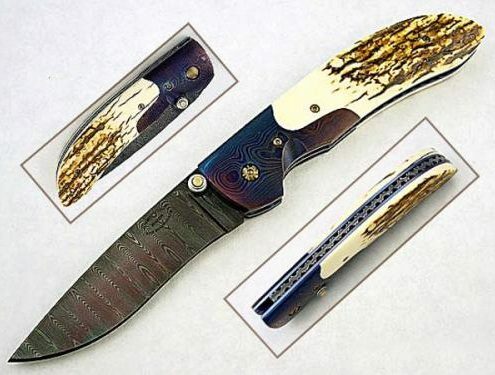 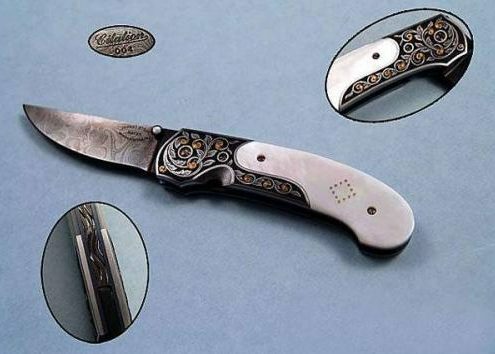 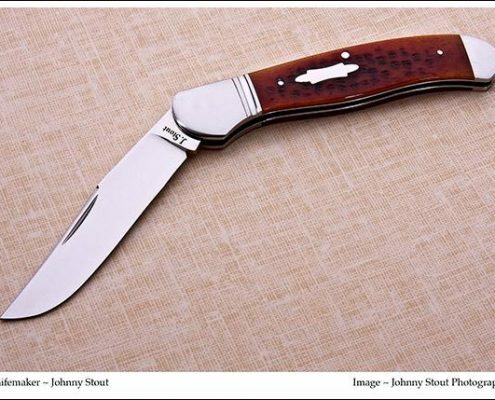 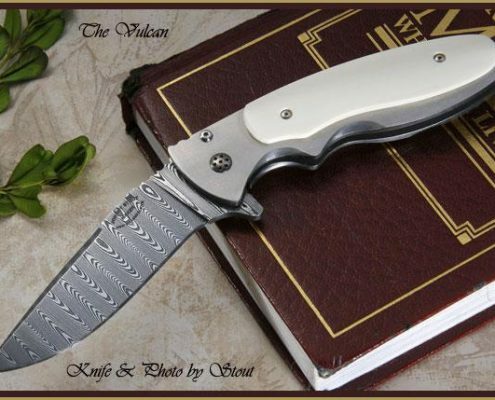 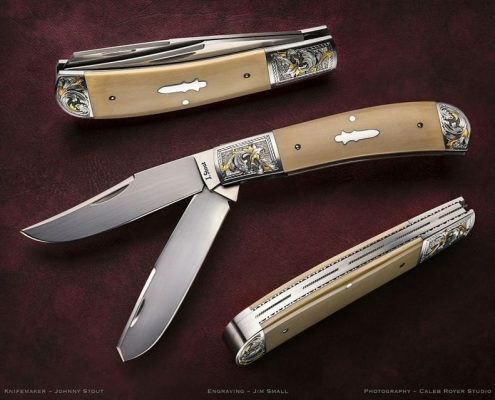 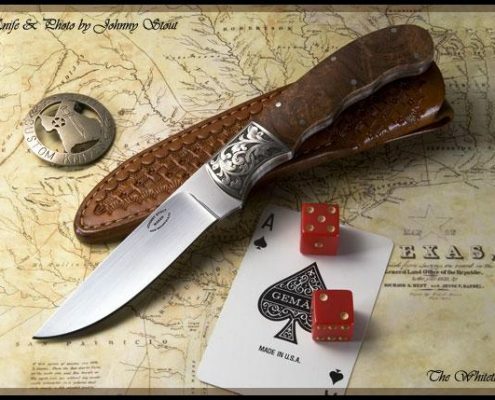 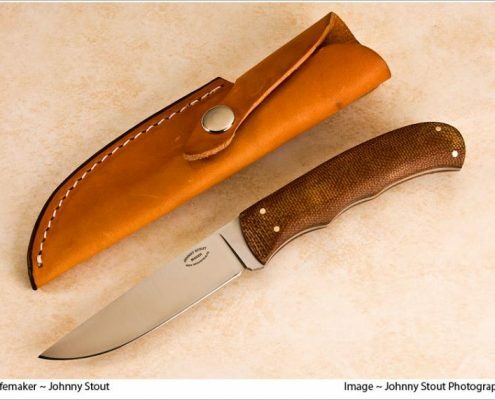 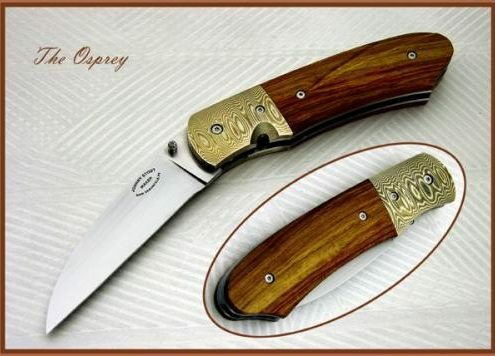 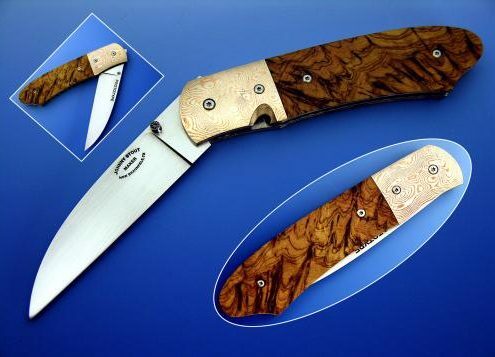 For the knife enthusiast that has a desire to build his own knives, I offer five levels of knife instruction: Basic, Advanced, Fine Folders, and most recently, Slipjoint & Lockback Folders. 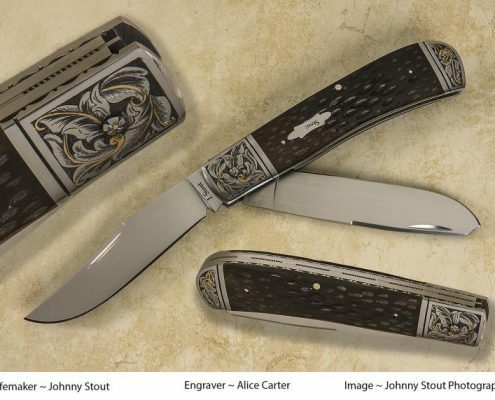 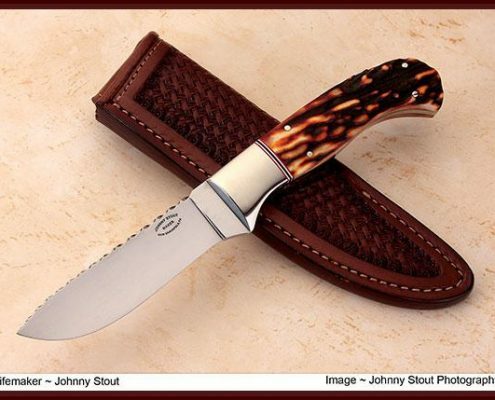 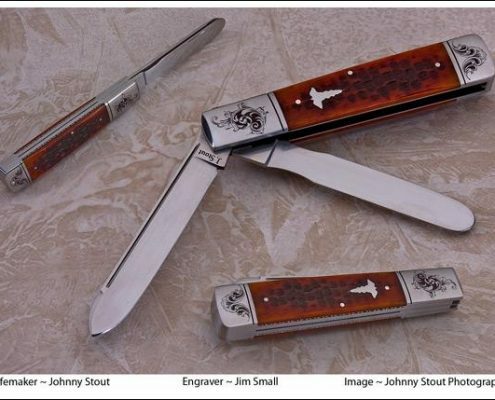 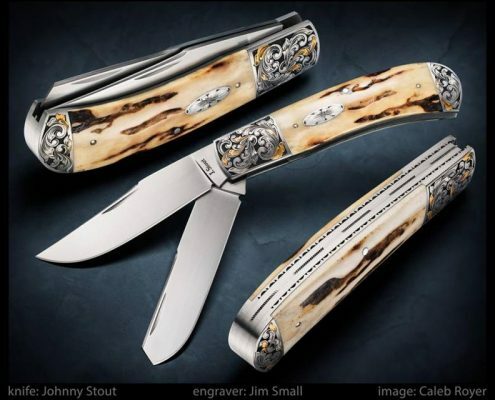 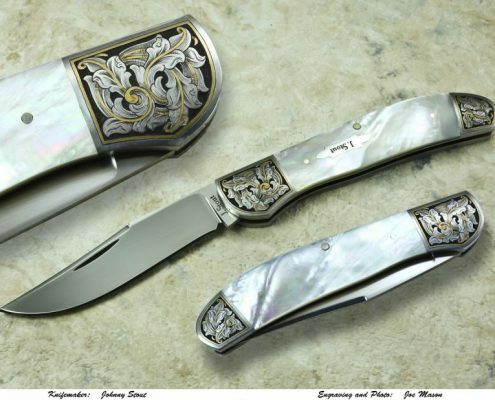 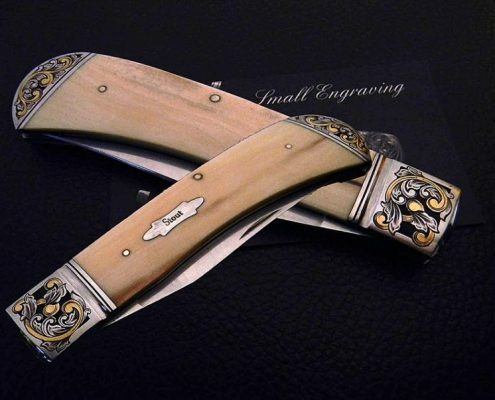 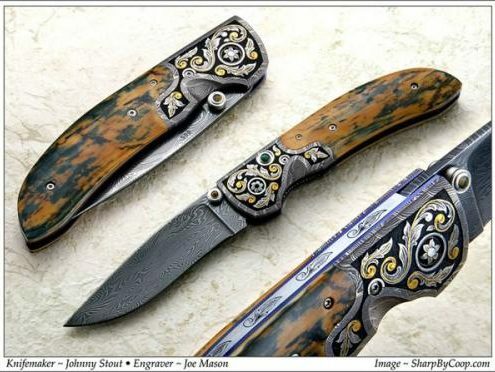 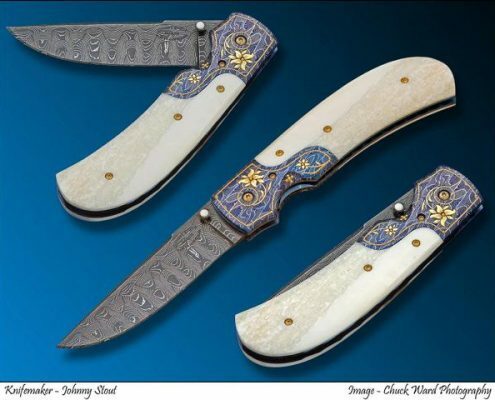 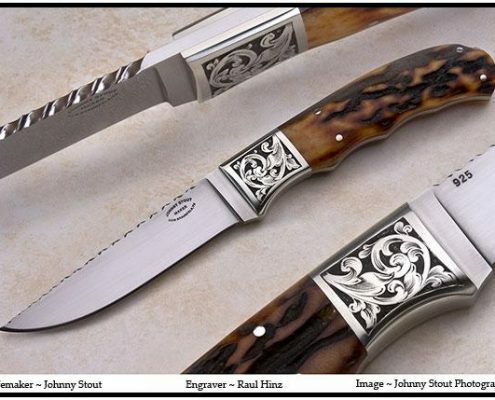 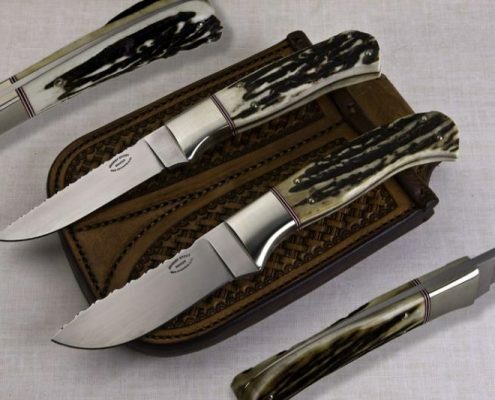 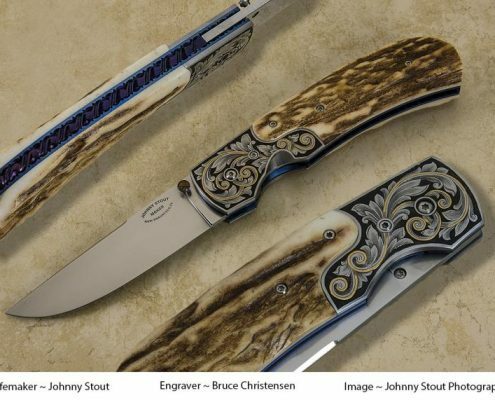 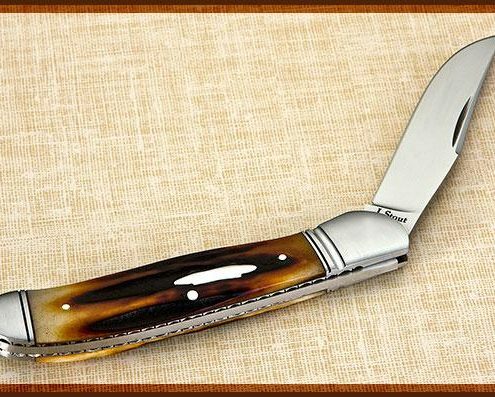 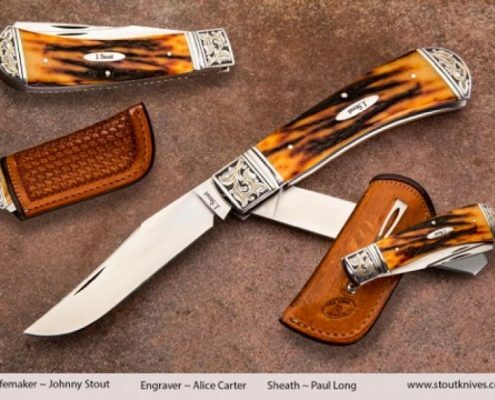 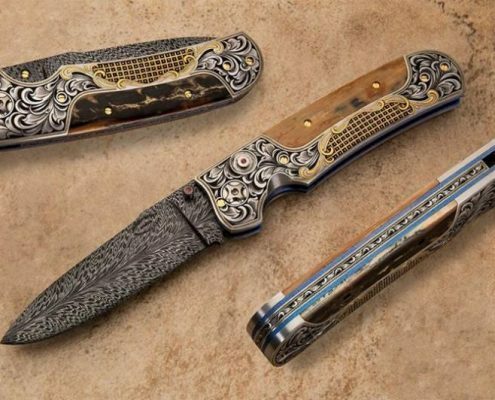 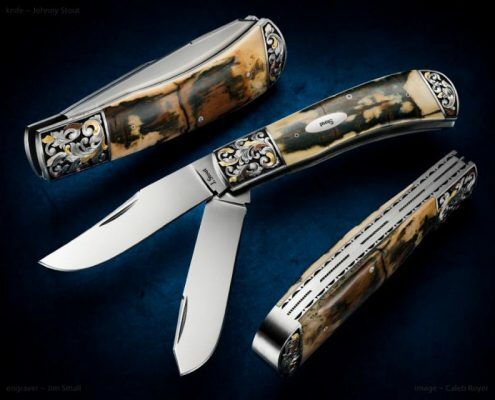 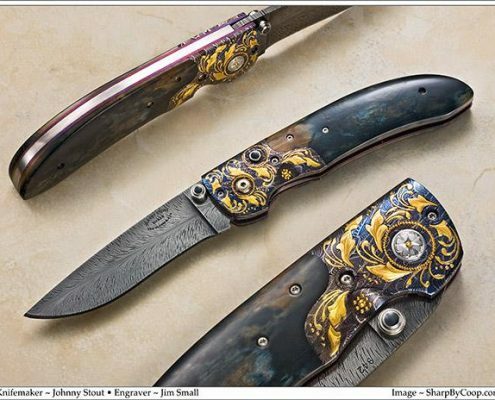 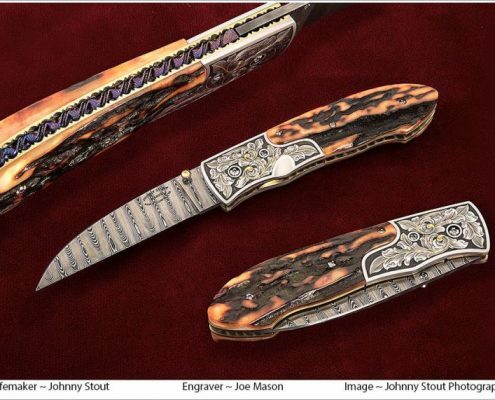 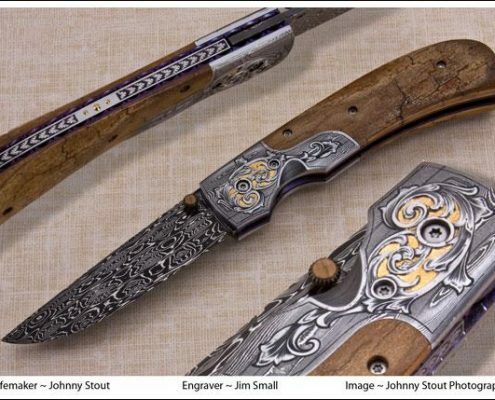 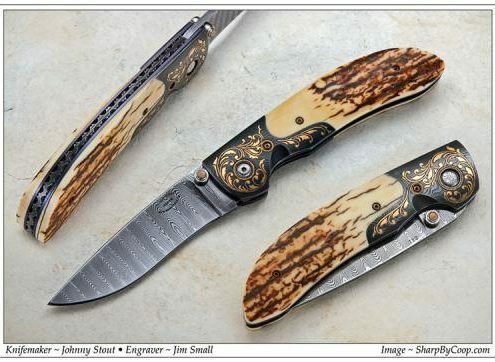 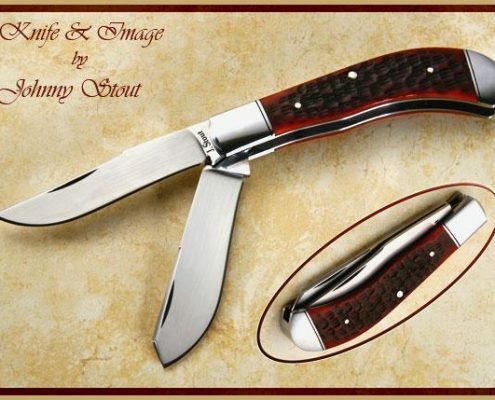 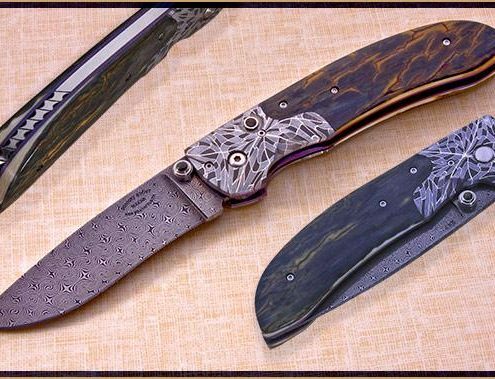 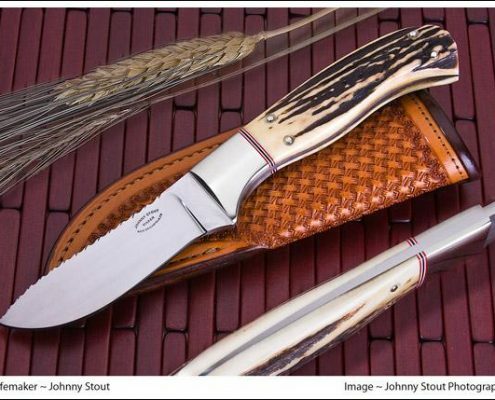 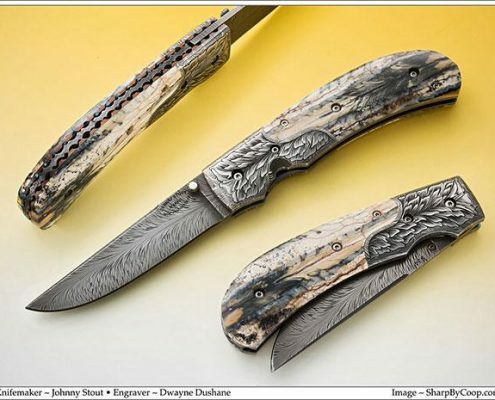 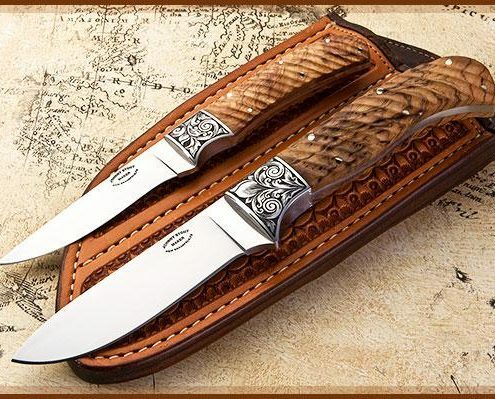 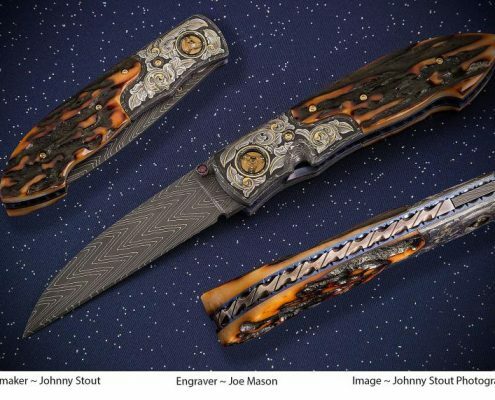 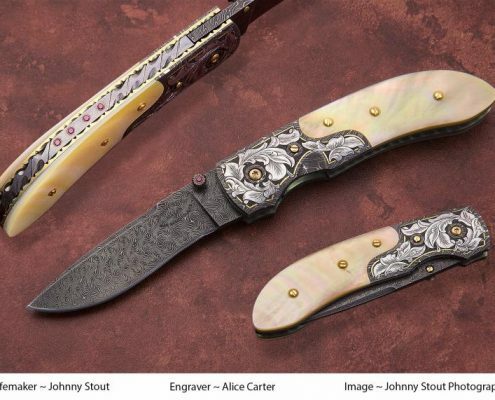 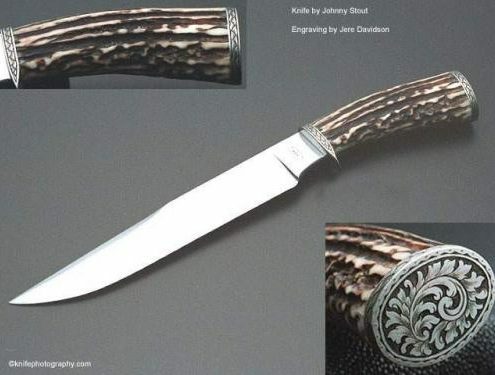 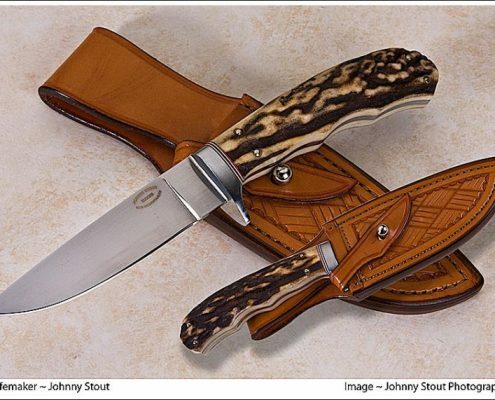 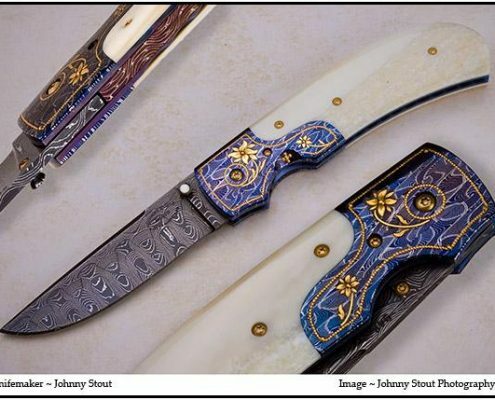 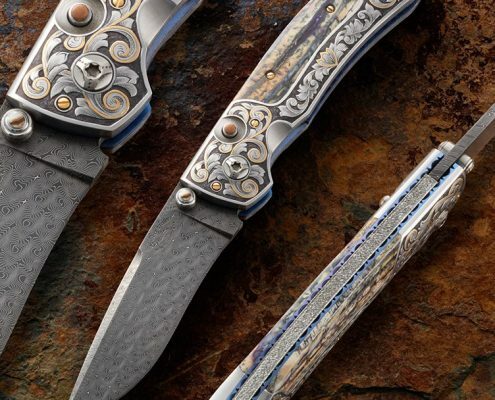 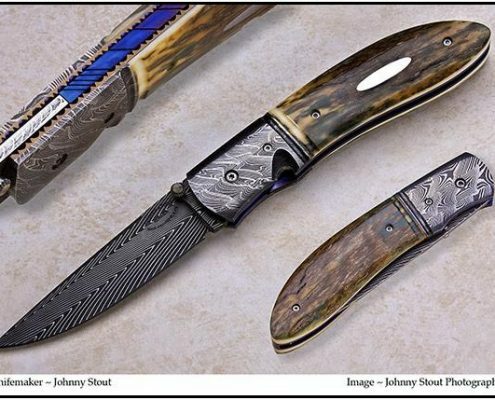 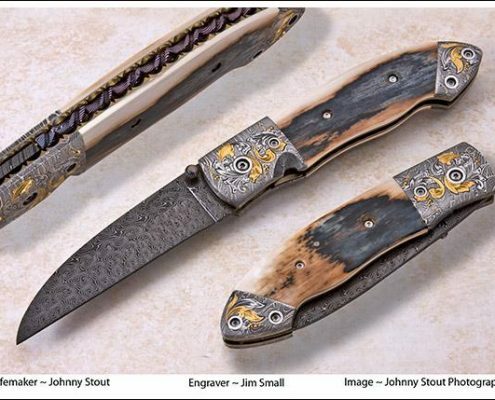 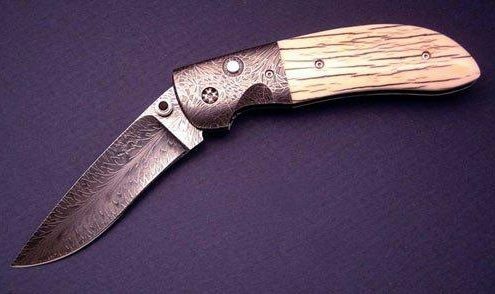 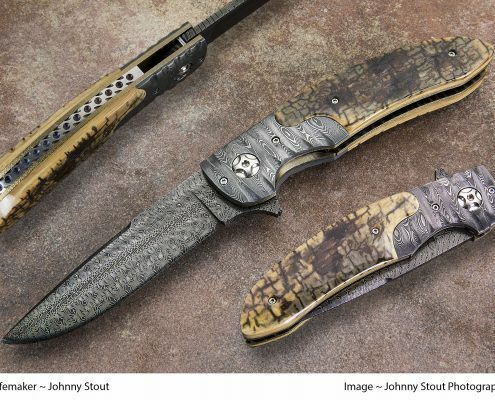 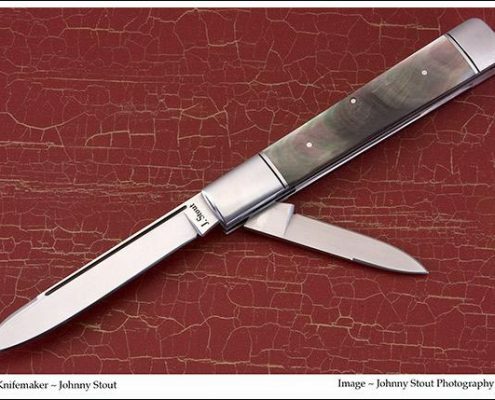 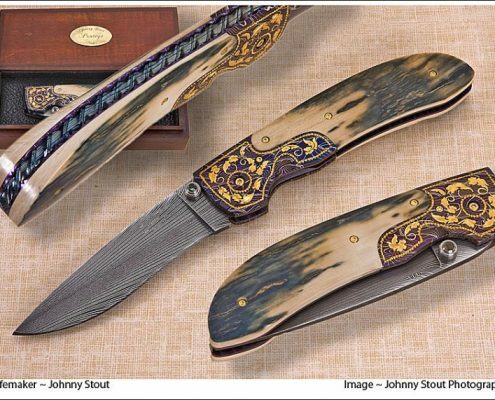 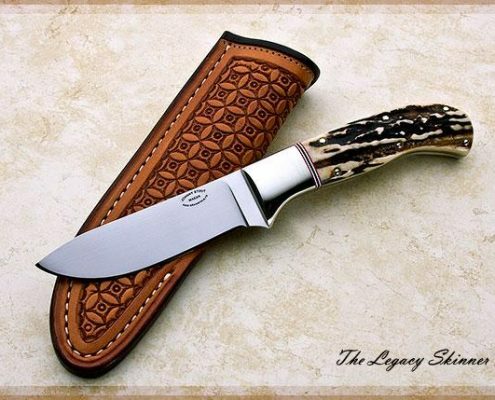 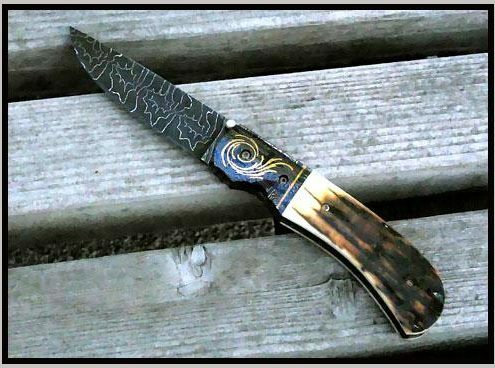 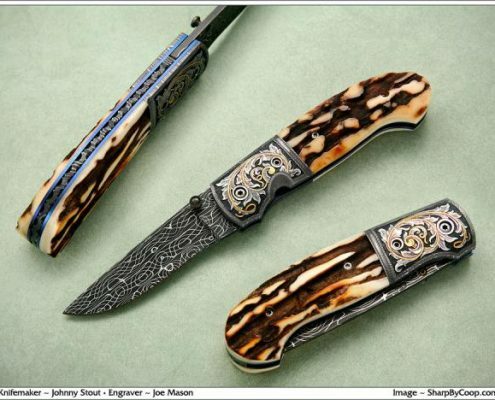 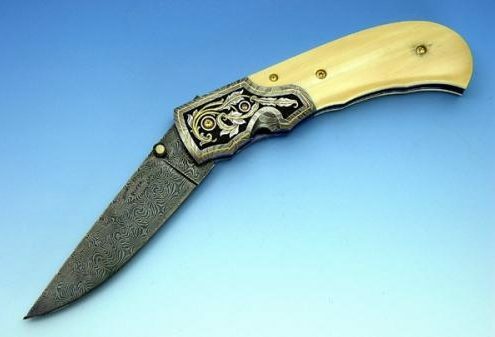 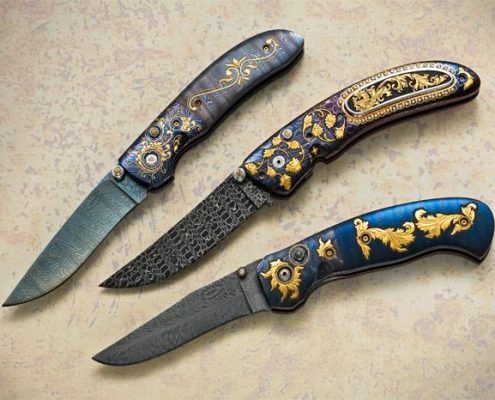 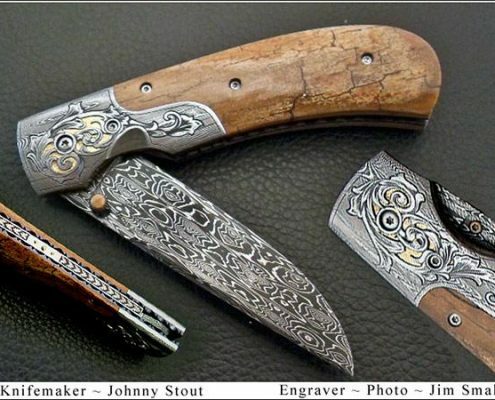 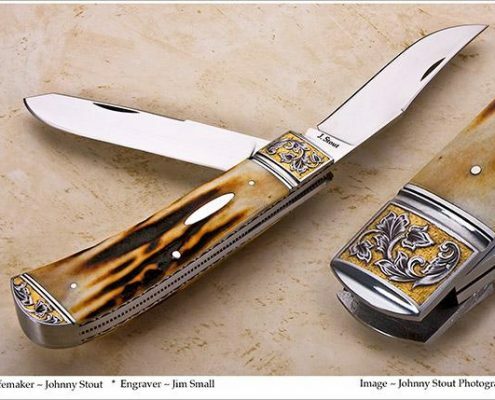 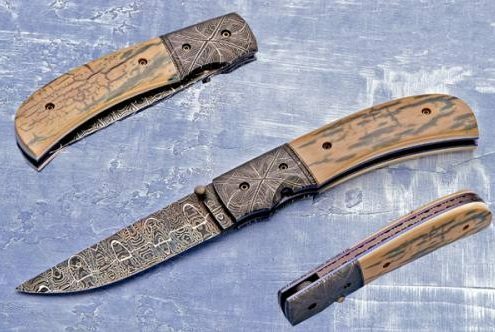 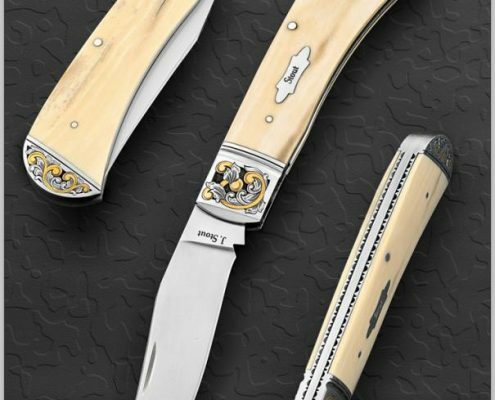 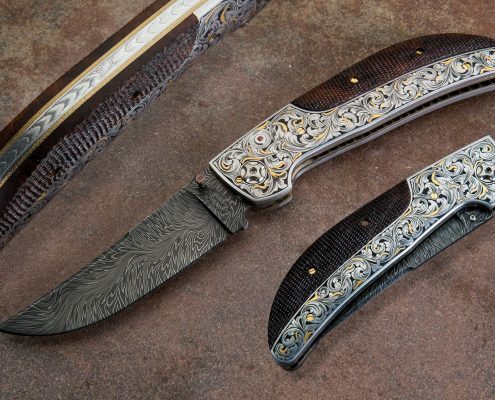 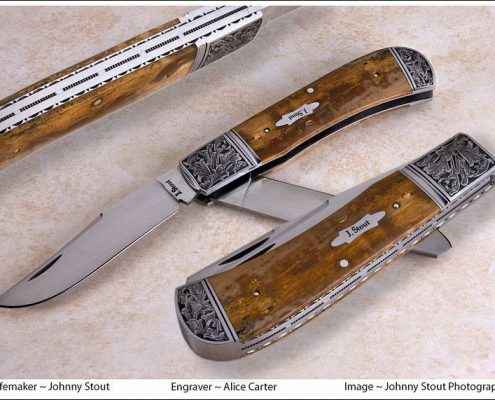 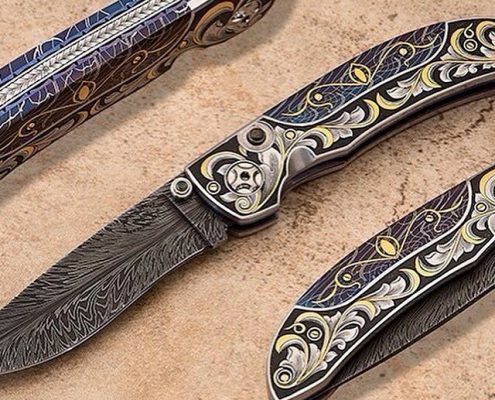 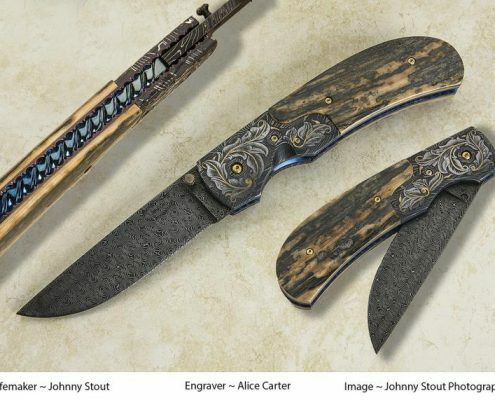 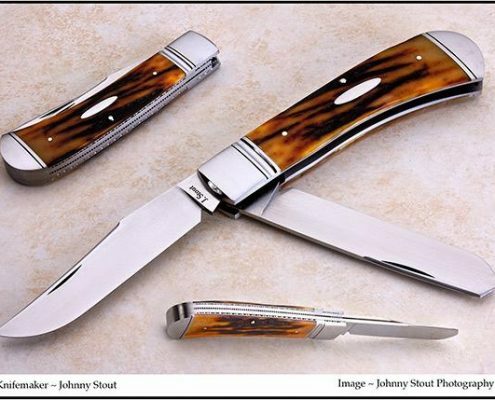 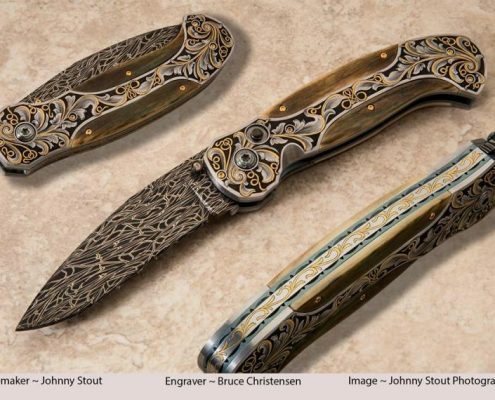 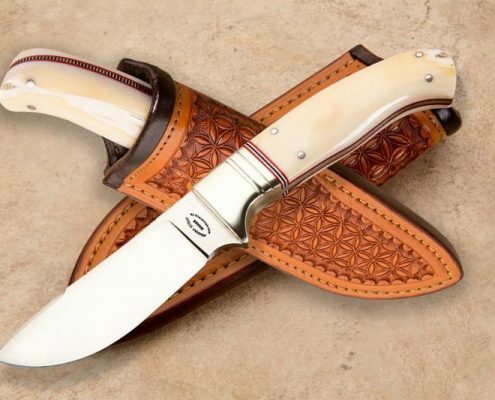 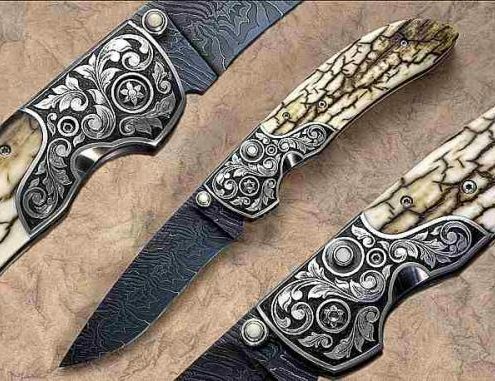 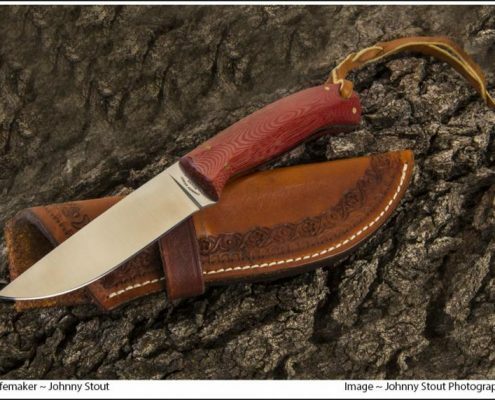 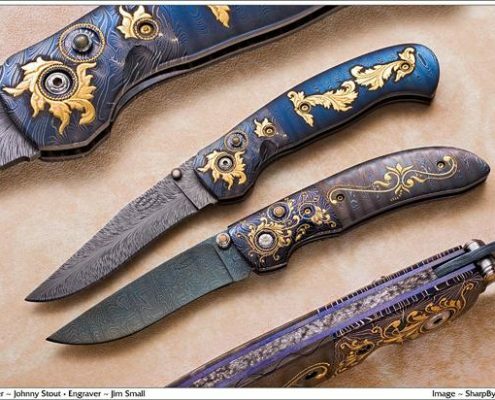 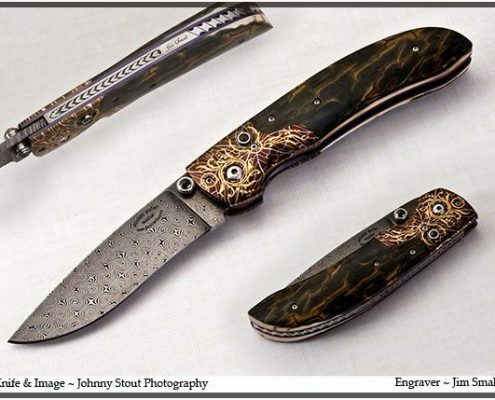 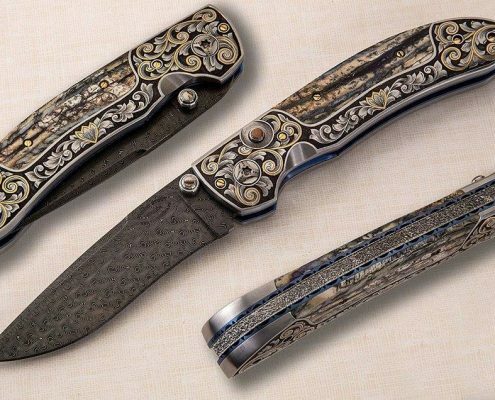 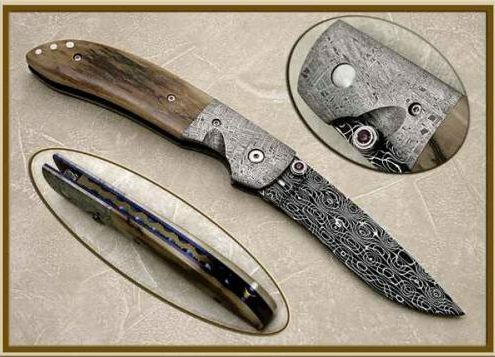 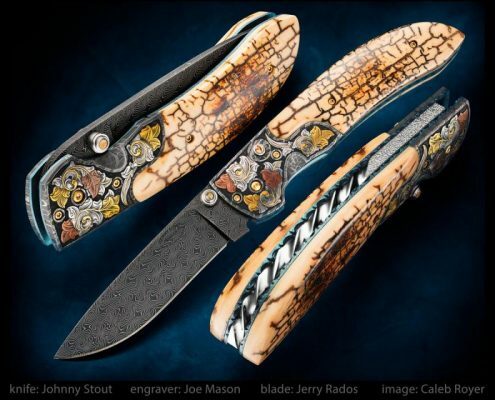 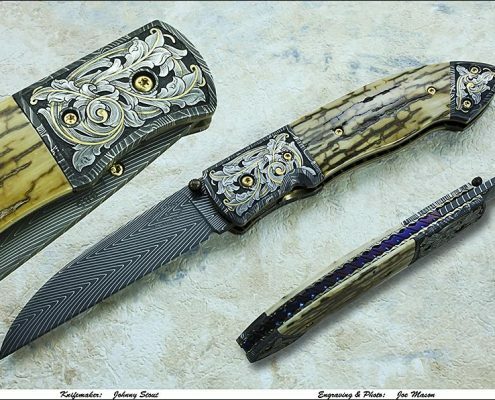 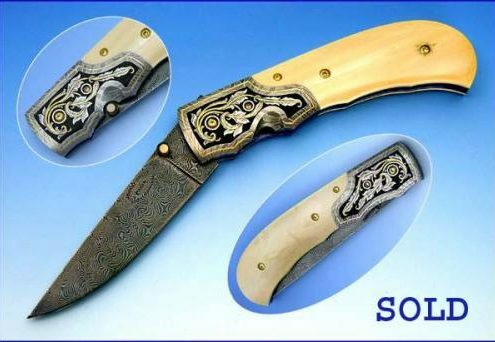 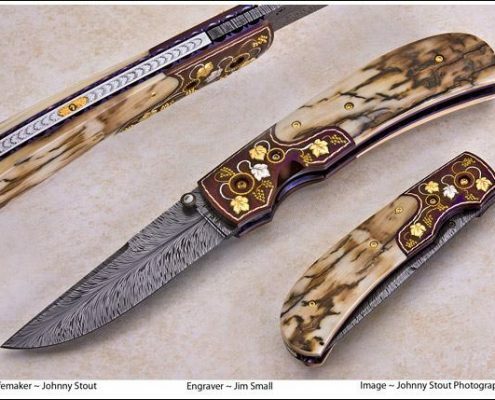 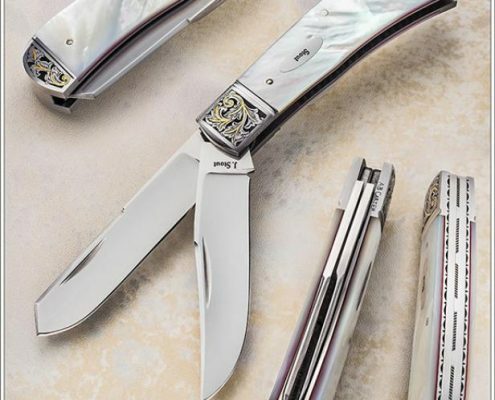 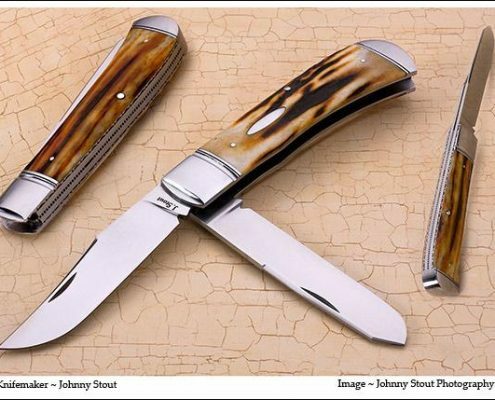 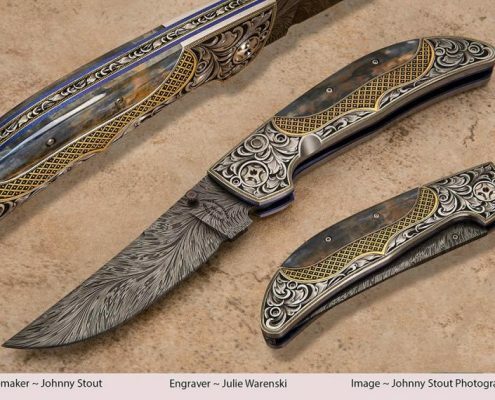 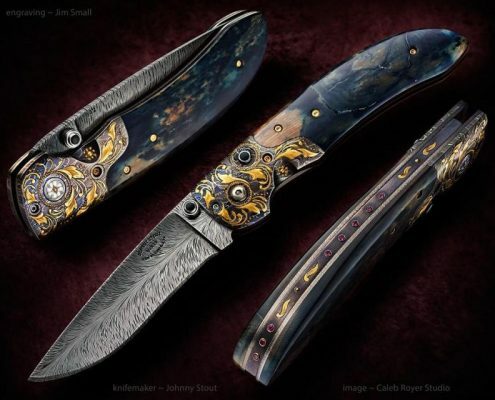 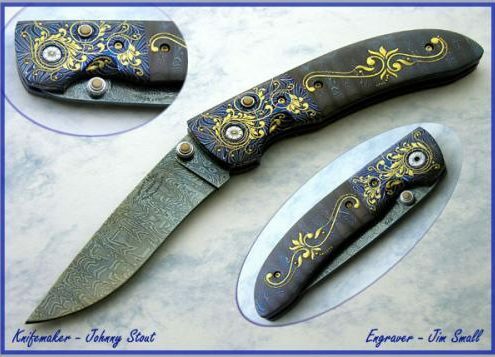 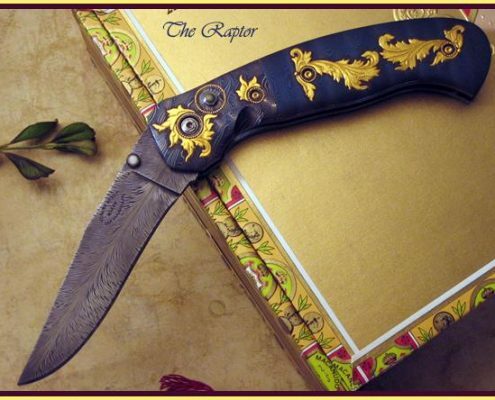 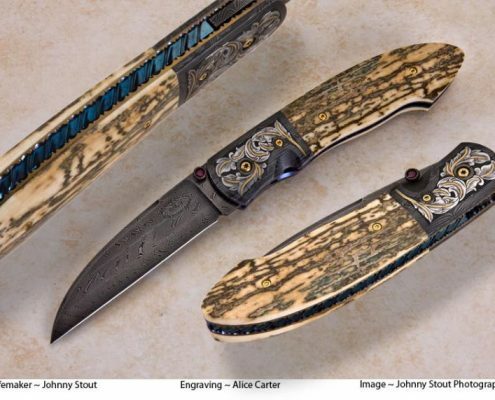 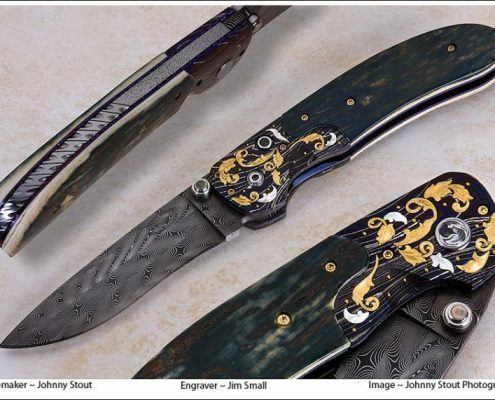 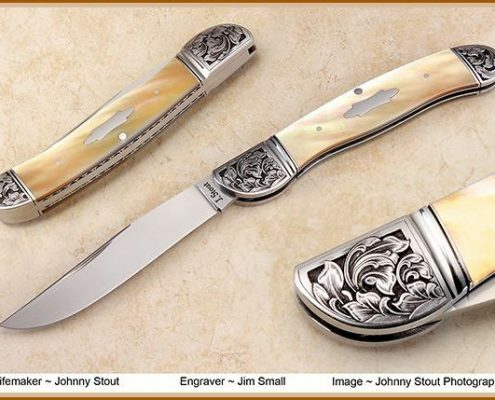 If you’d like to cut years off your learning curve, consider one of these classes, whichever will benefit you the most, and help advance your knifemaking skills. 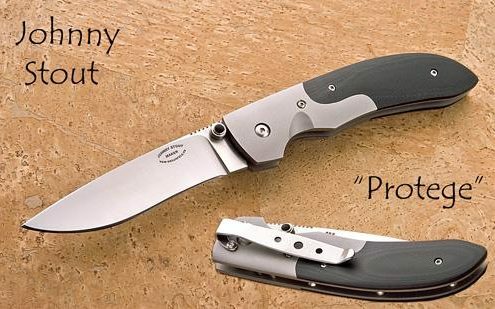 Just give me a call and let me know what you are needing, let me explain my methods, and we’ll work out a schedule for you that produces maximum results. 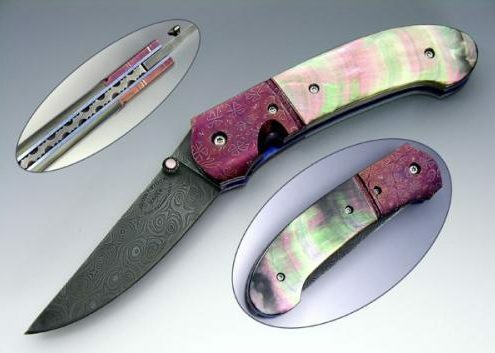 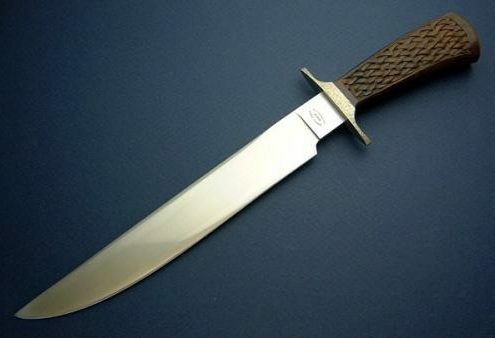 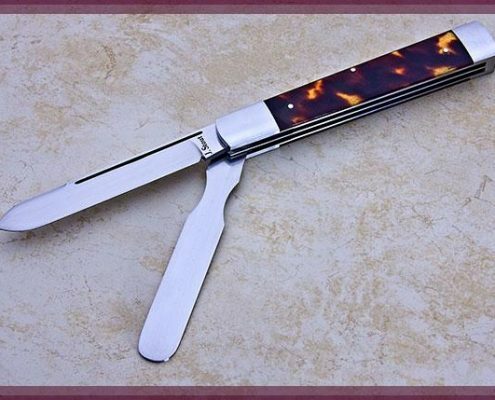 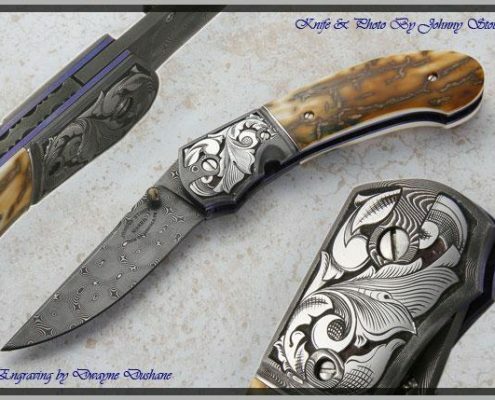 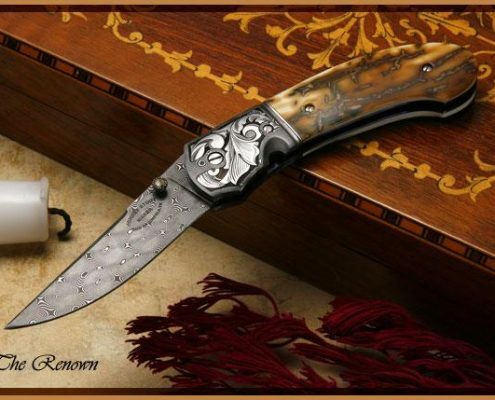 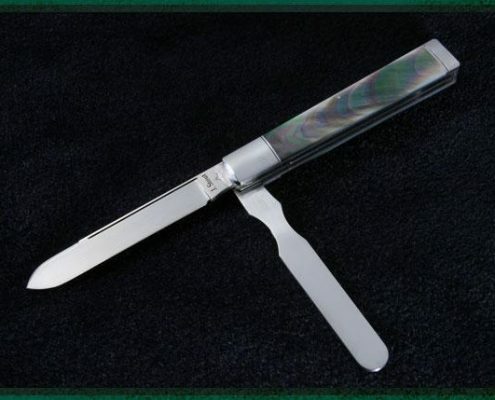 Check out my Classes page for my upcoming knife class schedules. 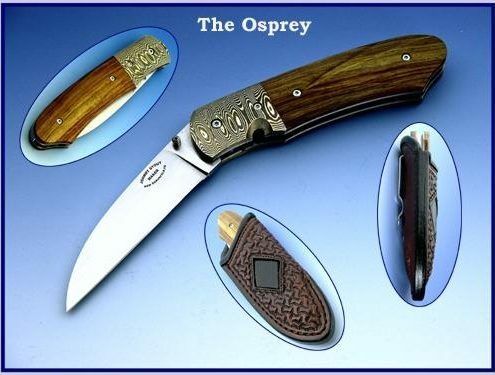 Schedule subject to change based on needs of the student. 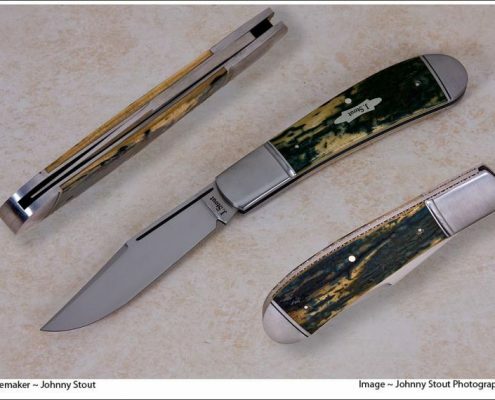 Learn in the comfort of your own home with one of my step by step instructional videos.